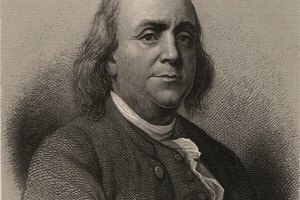 Benjamin Franklin helped negotiate the American alliance with the French. 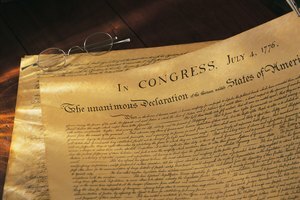 In 1776, a group of British colonists led a rebellion that would establish a new independent nation known as the United States of America. 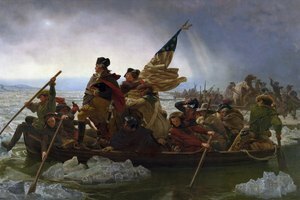 This rebellion, known today as the American Revolution, would not have been successful without the crucial alliance with France, established after the Battle of Saratoga, as well as with the aid of the other European powers of Spain and the Netherlands. Even before an official treaty with France in 1778, Frenchmen such as the Marquis de Lafayette provided unofficial aid to the Americans, as France and Britain were bitter European rivals. Lafayette served as a major general under George Washington in the Continental Army and was instrumental in many battles. Additionally, the French secretly sold the Americans gunpowder and munitions before 1778. 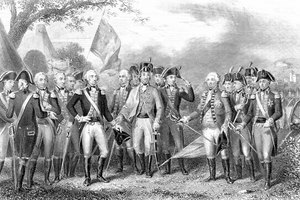 It was the American victory at Saratoga, however, that officially drew the French into the conflict. Before the Battle of Saratoga, the Americans were losing the war. 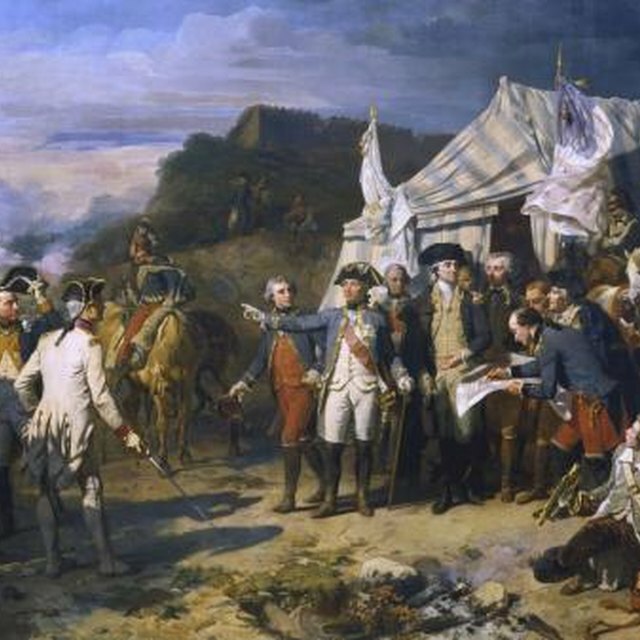 Washington had lost several battles, and the British had captured the city of Philadelphia. 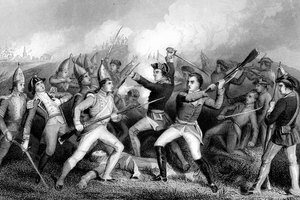 However, in October of 1777, the Americans under Gen. Horatio Gates defeated and captured the British army of Gen. John Burgoyne, one of the first major American victories in the war. Saratoga served as the turning point in the war as it persuaded the French to sign a treaty with the Americans in 1778, a treaty that both Thomas Jefferson and Benjamin Franklin had been negotiating. About 6,000 French troops joined Washington's Continental Army and the French navy dealt substantial defeats to the British fleet. 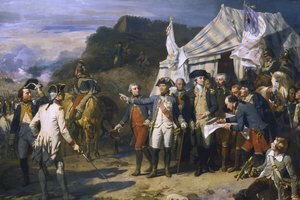 In 1781, the British officially surrendered to the Americans and the French at Yorktown. While France provided the Americans with the most substantial support, the French were not the revolutionaries' only ally. In addition to providing money and weapons to the colonies, Spain declared war on Britain in 1779 and provided naval assistance in the Atlantic Ocean. The Dutch also provided financial aid to the Americans, and fought Britain in various naval battles during the war. Rashid, Aatif. "What Effect Did the Participation of European Powers Have on the Revolutionary War?" Synonym, https://classroom.synonym.com/effect-did-participation-european-powers-revolutionary-war-5691.html. Accessed 25 April 2019.